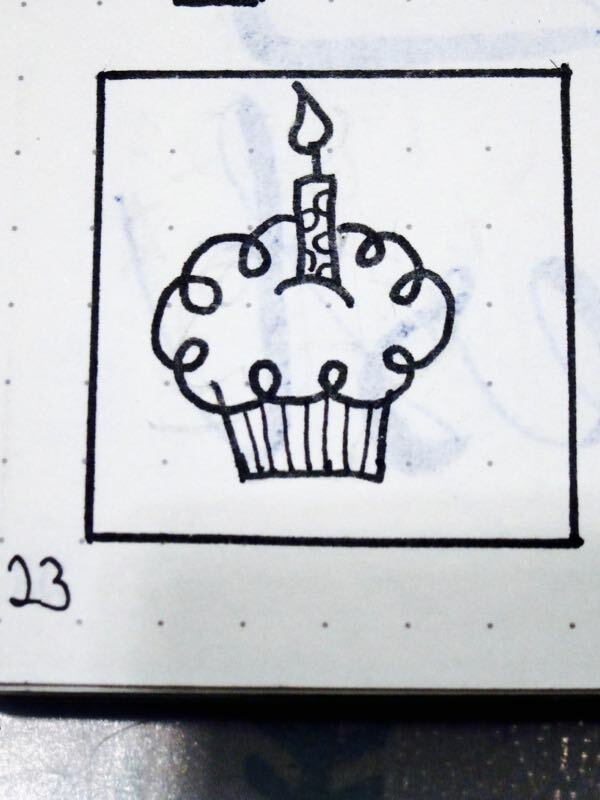 I wanted to share with you another Bullet Journal post as the first one has gotten so much attention. I wanted show a couple of more pages and some collections that I have added. 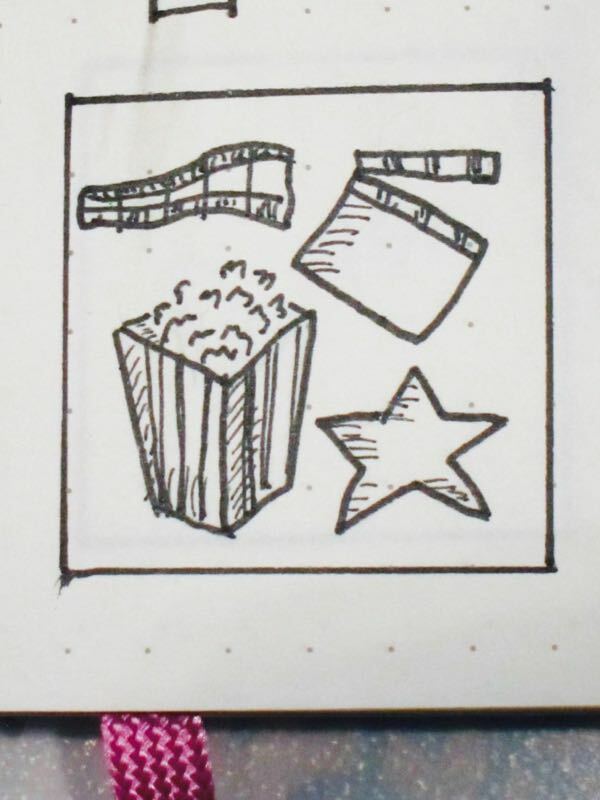 Remember to follow me on Instagram for more pictures from my bullet journal. 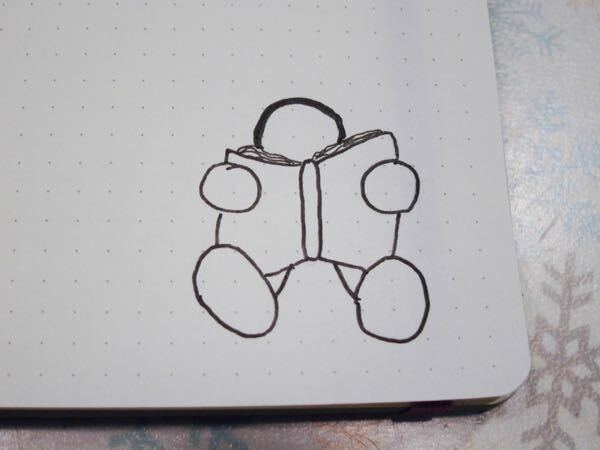 If you want to know how to start a bullet journal – check out this post! I use the Moleskin Dotted Large (A5) in Purple for my journal. 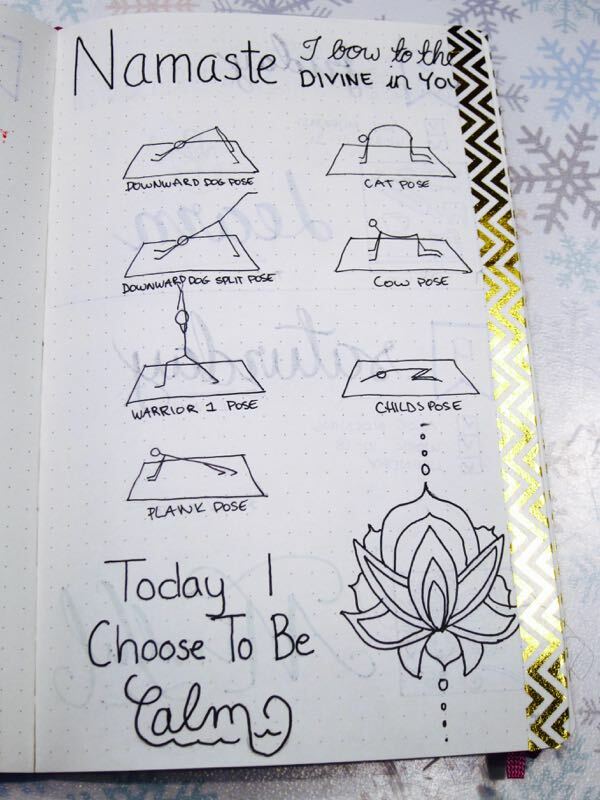 Here is an example of my daily pages. 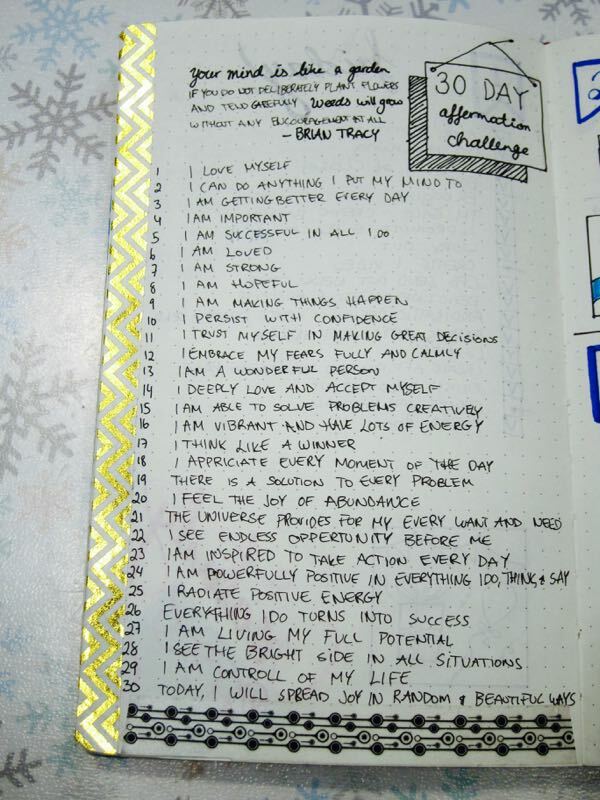 Every day I include my to do list, #ptldoodles challenge and #brushletterpracticechallenge. For my dates, day and lettering challenge I use a dual brush pen, the ones I use is from my local crafts store here in Norway. I have also heard great things about the Tombow Dual Brush. For the boxes I use Uni Pin Fine Line 05, and for my writing I use Uni Pin Fine Line 02. 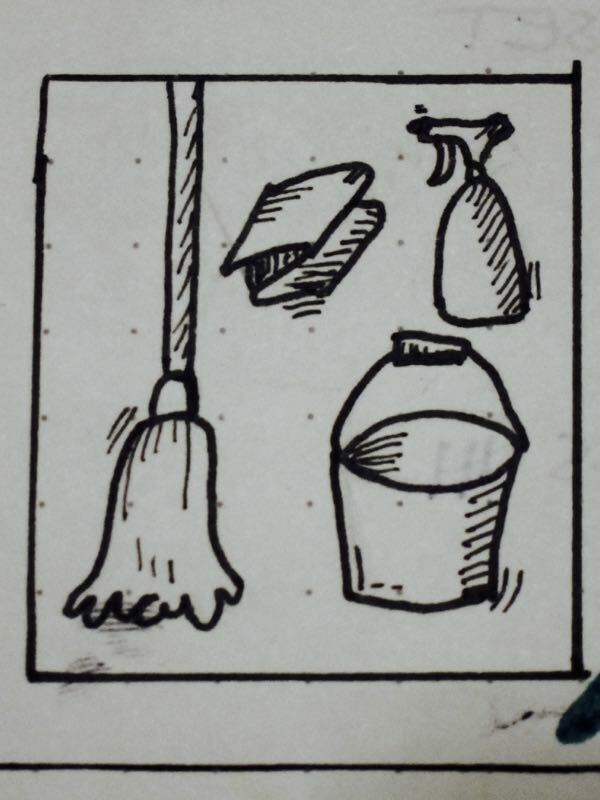 For my doodles I use a combination or the Uni Pin Fine Line 01, 02, 03, 05 and 08. I am so happy with my layout, I love that it’s so much more than just my list, as some days can get short. I have been feeling quite ill during the start of the year (same as all my colleagues) so I needed to rest a lot. I really love my yoga collection. 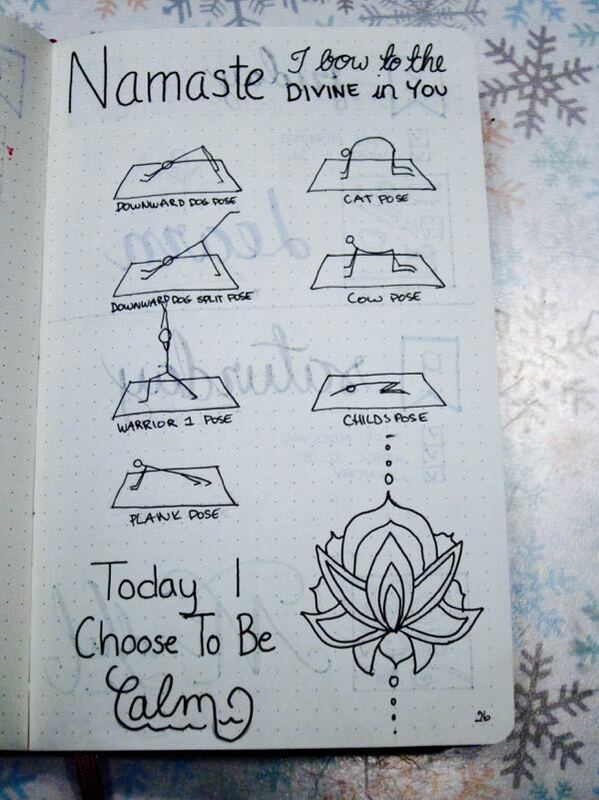 I want to do more yoga so I decided to create a page with some basic poses. 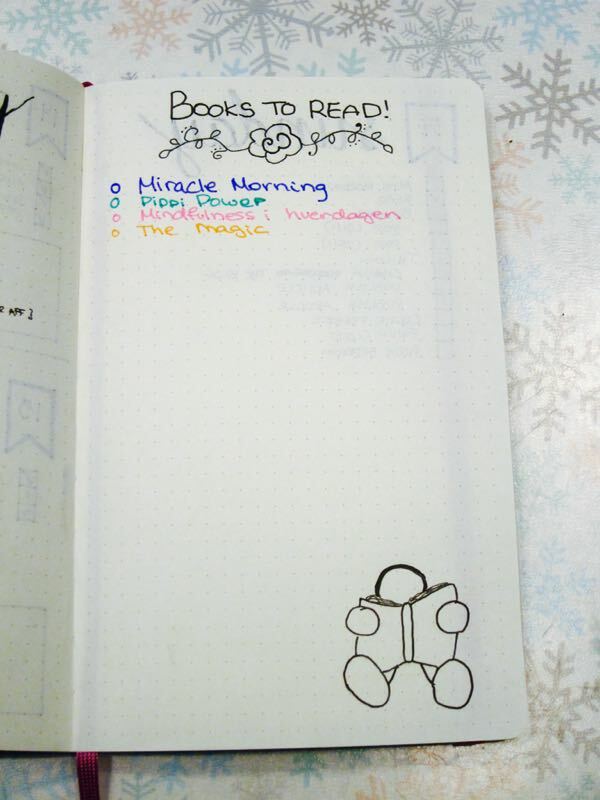 I wanted it to be a pretty page as well, and as I said, I love the way it has turned out. Also, I have used it a couple of times. I watch most shows with my sister (s), but some I watch by myself. 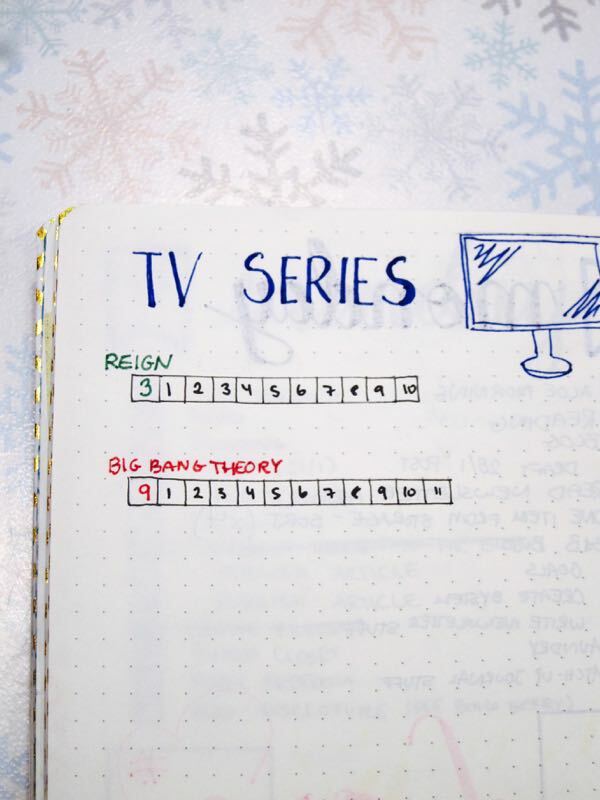 I need to keep track so I created a TV Series tracker. 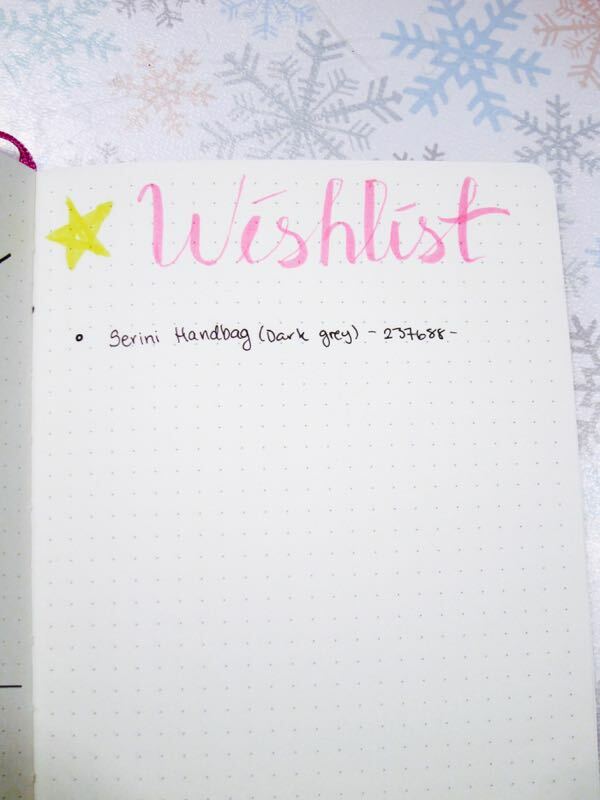 A wishlist is also something I discovered I needed after I saw the most prettiest (but oh so expensive) purse. I have wished it for my birthday, but its in two weeks and I want it now! I also wanted to include some of my doodles and brush letter challenges before I go. 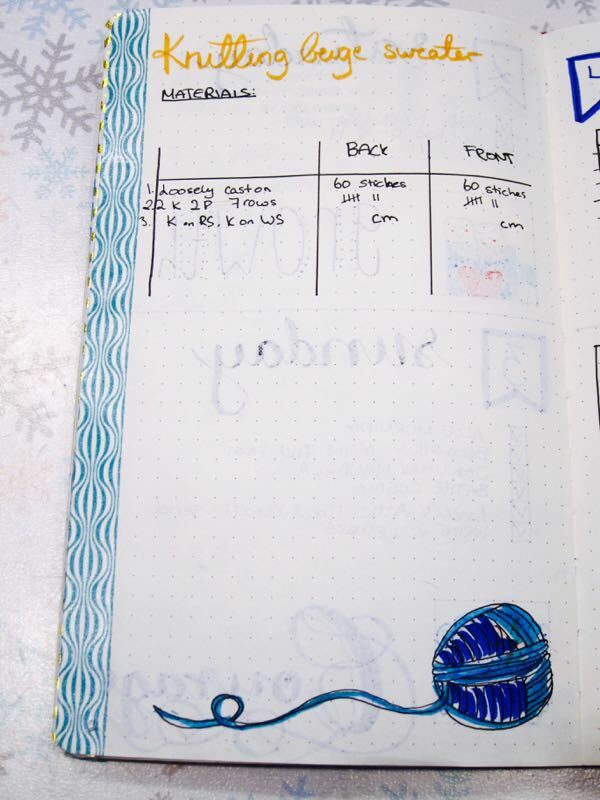 Update: I added some Washi Tape to help with indexing the pages. White and gold is for personal development. 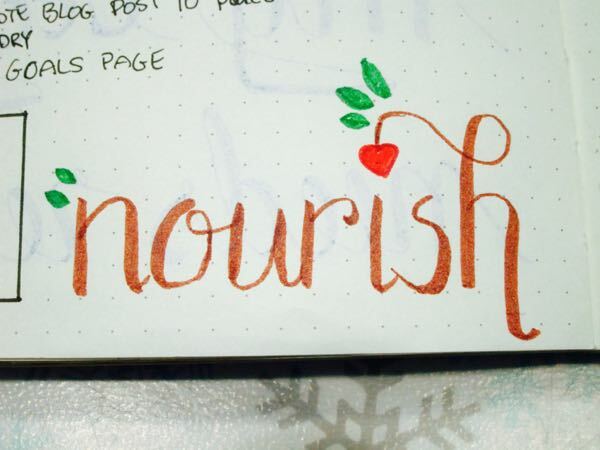 I love your bullet journal!! This makes me want to go out and raid the Michael’s craft supply near me. 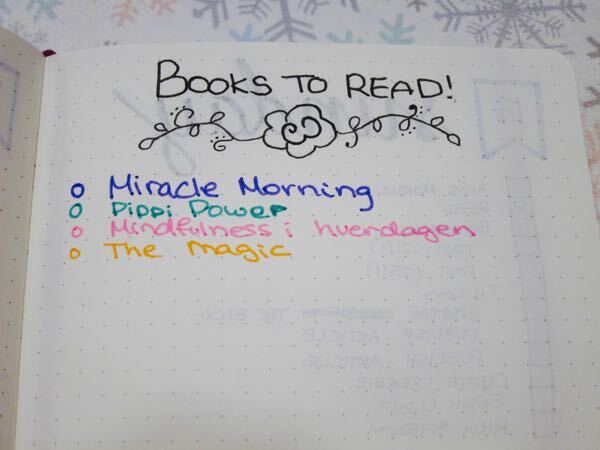 I’ve fallen out of the habit of journaling for myself but you might have given me the inspiration I need to stop being lazy! Oh my goodness! This comment made my day! My goals is to inspire others! If you post any pics on Instagram tag me @trinelhansen 🙂 I would love to check it out!! I love what you’re doing. 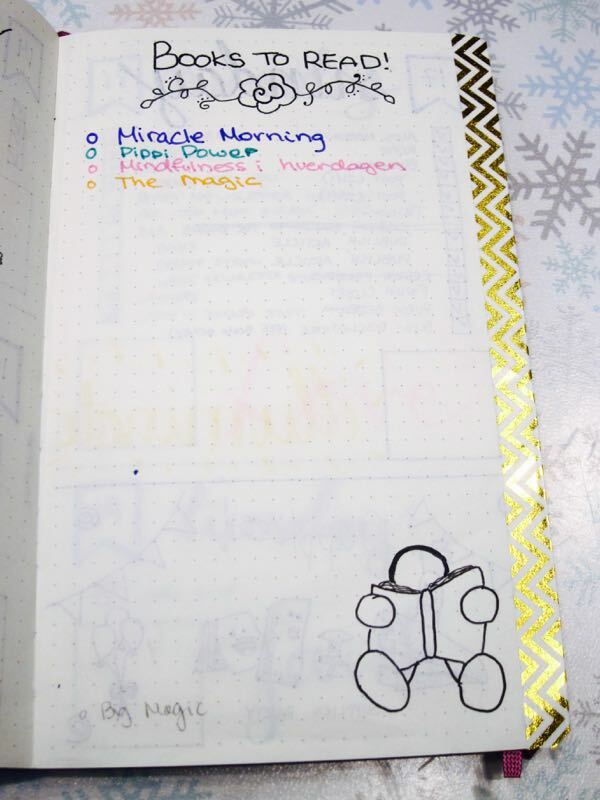 I would remember more things from my journal/agenda if i drew them in for sure! Thank you! It great to do a little creativity every day! its a work in progress, but i would love any tips you would like to share! I love your doodles!! Especially the yoga collection – I’m trying to give myself time for more yoga as I love the Yoga with Adriene youtube channel. 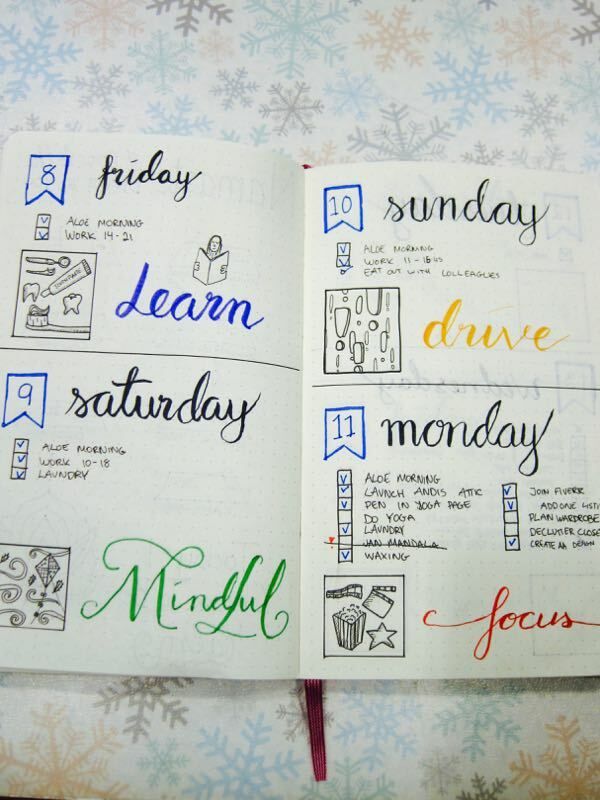 I would love to start a journal like this! I have a toddler and a newborn and I could definitely benefit from having everything organized and in one location.